Union Market Test Kitchen returns Thursday with a cooking class from Puddin’ owner Toyin Alli and chef Jennifer Jones. Learn how to make New Orleans classics like sweet beignets and spring jambalaya. Your $60 ticket gets you into the class, where wine will also be served. Celebrate the 25th anniversary of the classic Nas album illmatic at City WineryThursday. Vine of the Rhyme and LLeft Entertainment will pair the classic album with wines from City Winery’s selection. Howard graduate and rapper Tracey Lee will also perform selections from his latest album Expect the Unexpected. Tickets are $25 in advance and $35 at the door. National Grilled Cheese Day is Friday and new Tin Shop bar Tallboy will celebrate with a $10 sandwich and beer special. Get “the OG” cheddar grilled cheese or the “Tom & Cheese” tomato and cheddar combo, with a PBR or Narragansett. The special last from open at 3PM until close. The 2019 Sour Fest kicks off Friday at Takoma Park’s Great Shoals Winery. Throughout the weekend, get tasting flights of sour beers and ciders from Maryland producers. Tickets for the festival, where you’ll also find barbecue platters and pint and can specials, are $15 in advance, $18 at the door. 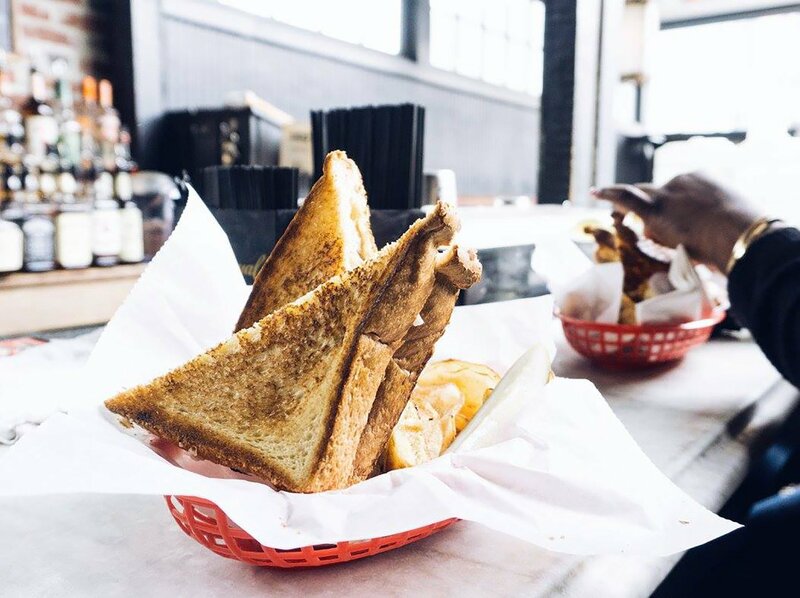 Following a year-long hiatus, Rock Creek Social Club’s Grilled Cheese Social returns to Marvin on Saturday. Listen to some of the city’s best DJs and chow down on The Classic grilled cheese, filled with gooey cheddar, American cheese, and Velveeta, which comes with the $10 ticket. Fancier grilled cheeses, fries, and mac and cheese croquettes will be available for purchase. Sample wines from here and around the world at the DC Wine Festival on Saturday at Longview gallery. Your $35 general admission ticket gets you into one of three sessions, starting at 1PM, 4:30 PM, and 8PM. (VIP tickets, which are $60, get you in an hour earlier.) 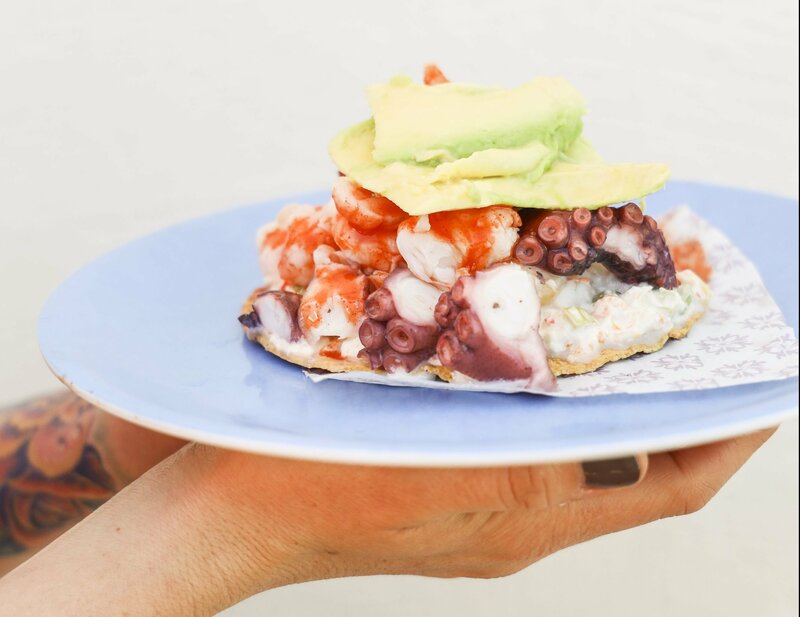 The festival will also feature live performances and you can purchase small plates, including a mini crab cake and a seared salmon BLT, from the London Chippy. 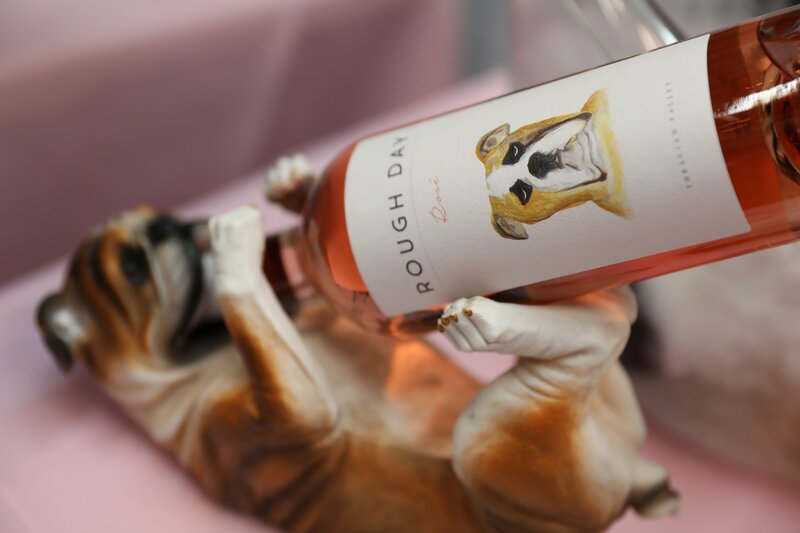 Photo by Haven Houston, courtesy of DC Wine Festival. Return to Westeros at the Ugly Mug’s Game of Thrones watch party Sunday. The Barracks Row bar will offer a menu inspired by the show including “chicken Littlefingers” for $12 and a “red wedding dressed turkey leg” (yum?) for $16. While the show doesn’t begin until 9PM, doors open at 11AM for anyone who wants a long pre-game. Capitol Cider House will host the family friendly EGGStraordinary Fest on Sunday. Kids can enjoy face painting, balloon animals, crafts, and marshmallow harvesting. For adults, Capitol Cider House will have $5 pours of house cider, $3 off flights, and $2 off cocktails. Admission is free. RSVP on eventbrite. Chefs from All Purpose, Cava, Chiko, and more will compete for the title of Lamb Jam DC Champion at Union Market’s Dock5 on Sunday. The competition celebrates family farms raising lamb across the country. Tickets for the main event are $75, while VIP tickets, which get you in an hour earlier are $125. The event is 21+. Compass Rose and Maydan are putting on a wine festival on Sunday between the two restaurants with Borderless Wine, which will spotlight winemakers from lesser-known regions and examine wine’s role in economic development. The $50 tickets are available for two sessions (noon to 3 PM at Maydan and 4 to 7 pM at Compass Rose), or go to both for $100. Food from the Compass Rose team’s trip to Mexico. By Jen Chase, courtesy of Compass Rose. The Compass Rose team recently visited Mexico City to research new recipes. They’ll share their treasures, and celebrate the restaurant’s fifth birthday, on Monday with a Mexico City pop-up dinner. The menu will include dishes like sea urchin ceviche and duck barbacoa, and chefs from Chicago, Richmond, and Baltimore will join the kitchen. Make your reservation online, but note that while the menu is a la carte, they ask for a $40 deposit to hold your reservation. Maketto will celebrate Cambodian New Year on Tuesday with traditional dancers at 8PM. The restaurant will also extend its happy hour, where each beverage purchase comes with complimentary dim sum, until 9PM. Ashok Bajaj’smodern Israeli restaurant Sababa will partner with the Philadelphia-based purveyor Soom Foods for a tahini dinner on Tuesday. The five-course prix fixe menu will celebrate the rich culture of the Middle East with a unique selection of tahini-inspired dishes including smoked trout with muhammara and schmaltz braised lamb. Tickets are $65 for dinner and include a gift bag. Wine pairings are an additional $35.